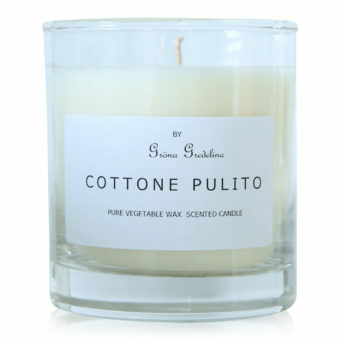 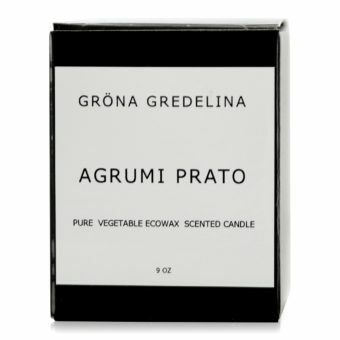 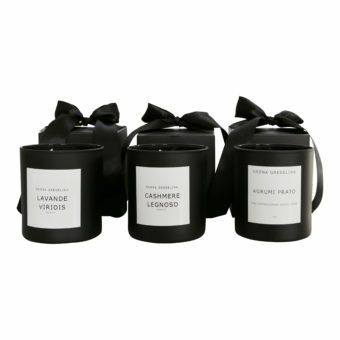 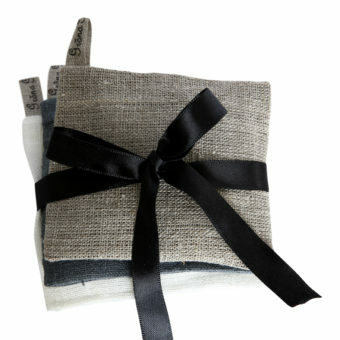 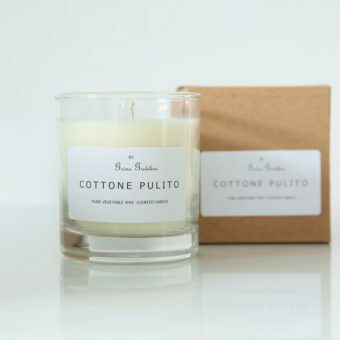 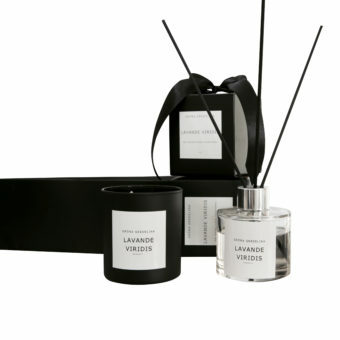 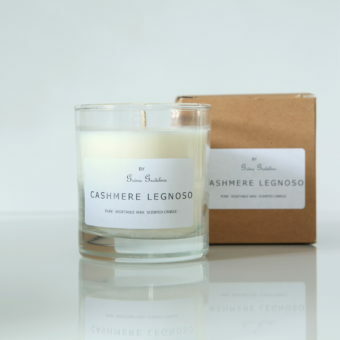 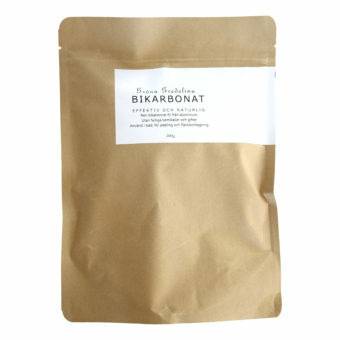 Natural and organic scented candles and fragrance sticks to the home that spreads pleasant fragrance and well-being. 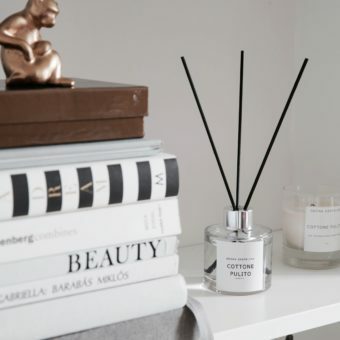 Creating a healthy and fragrant home environment is important for our well-being and fragrances can affect us on so many different levels. 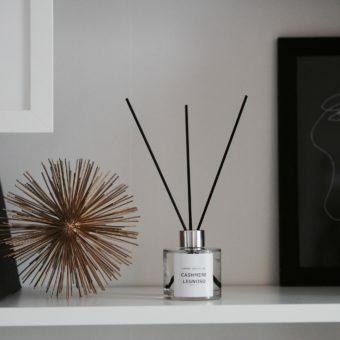 We believe in a slowliving Mediterranean concept where you enjoy and stay up in everyday life, small moments of mindfulness. 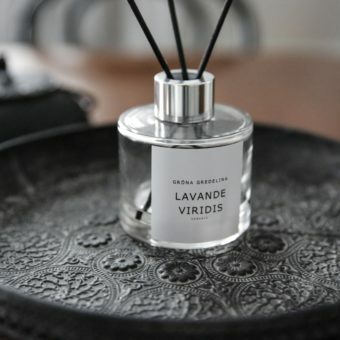 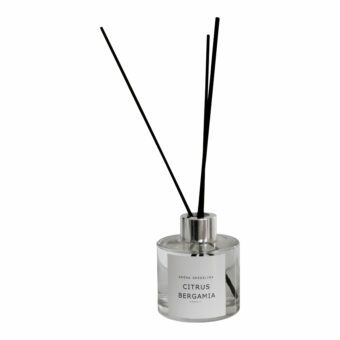 Fragrances often stay with us during life and they can evoke memories and moments better than anything else. 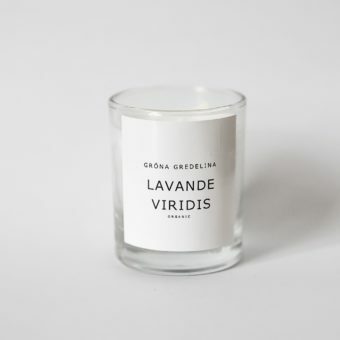 Our fragrance ranges are based on the Mediterranean scents, Green Lavender, sunwarmed citrus and freshly washed sheets at the Cederlunden. 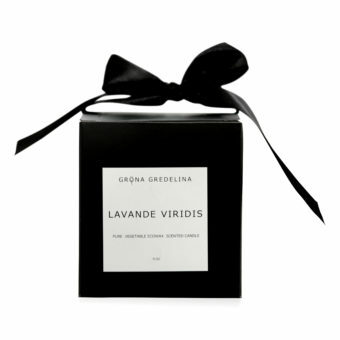 Green Gredelina has its roots in southern Italy, Amalfi and we go via Grasse in France where we have developed our fragrances together with a 160 year old perfume factory. 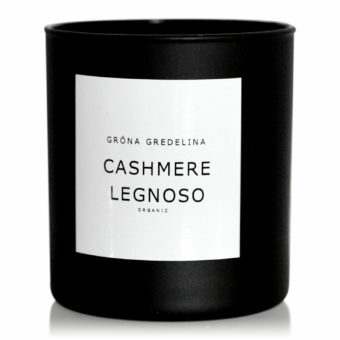 We land in Stockholm, where the products are manufactured with care. 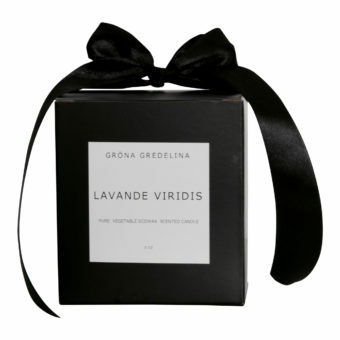 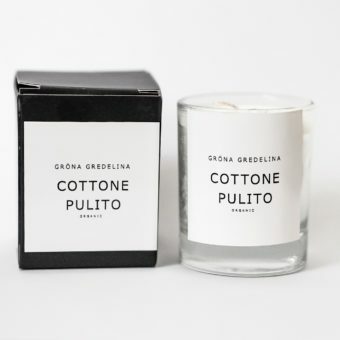 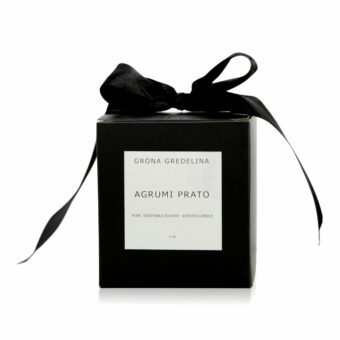 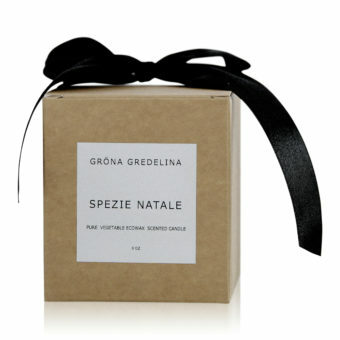 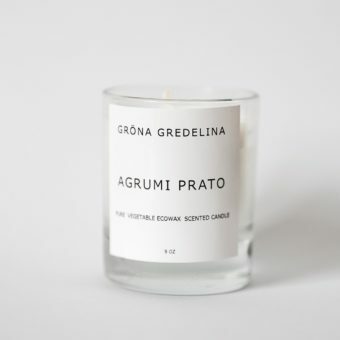 Gröna Gredelina is a family business that believes in crafts and tradition á la 2000-Tal. 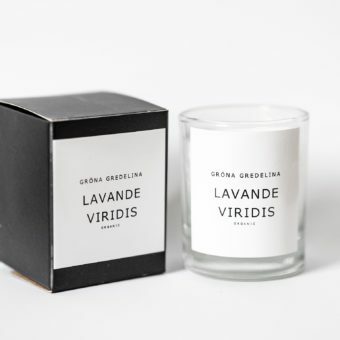 Organic, aesthetic, durable and fragrant.